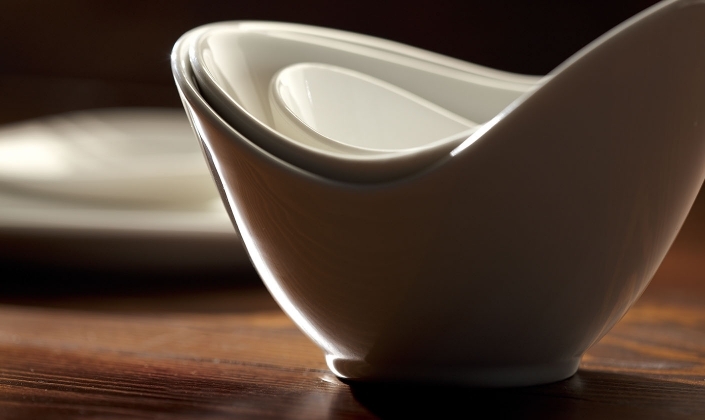 The stunning Organics collection truly embodies both beauty and style. 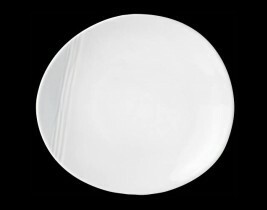 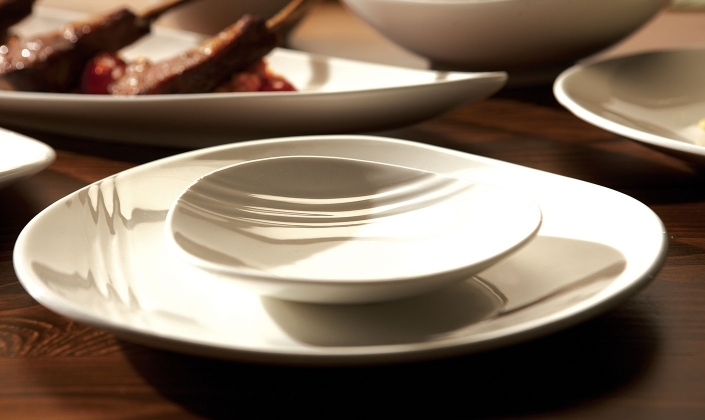 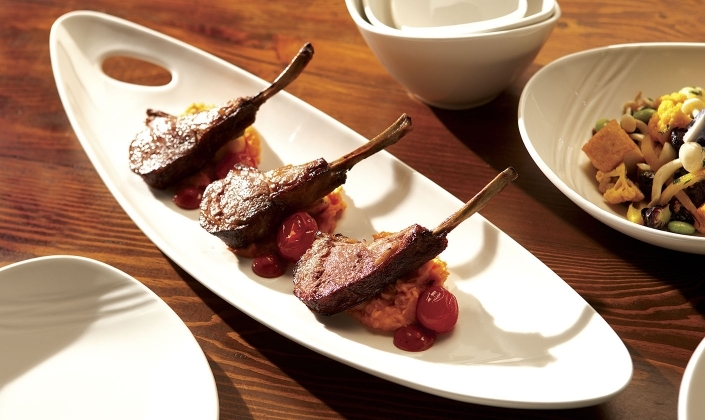 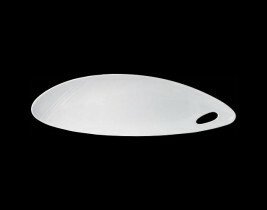 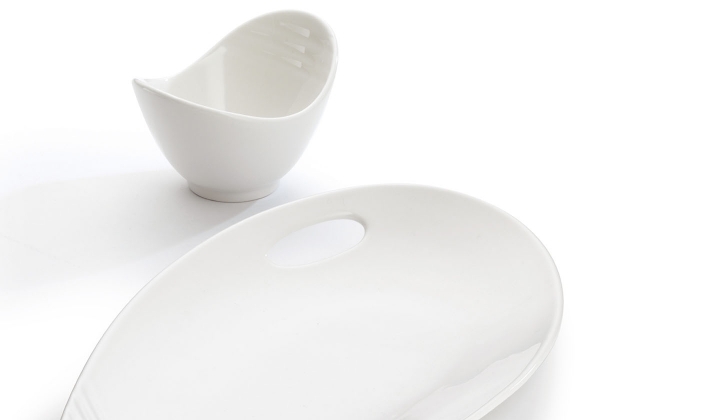 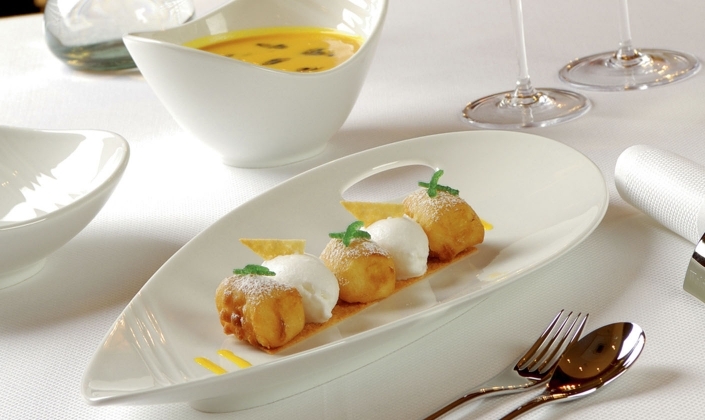 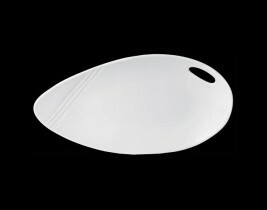 The striking embossment and versatile range of shapes allows for a signature presentation of almost any cuisine. 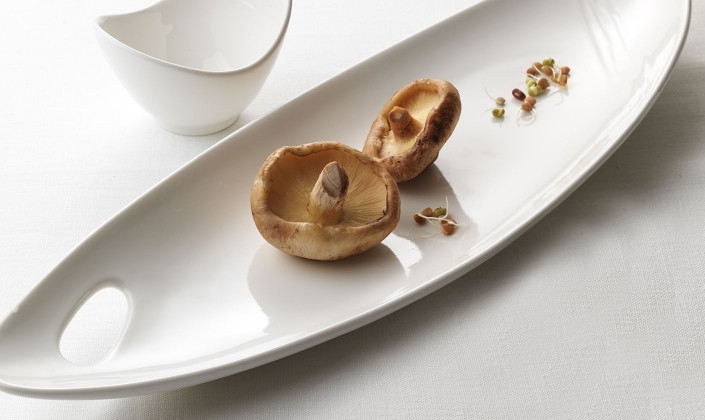 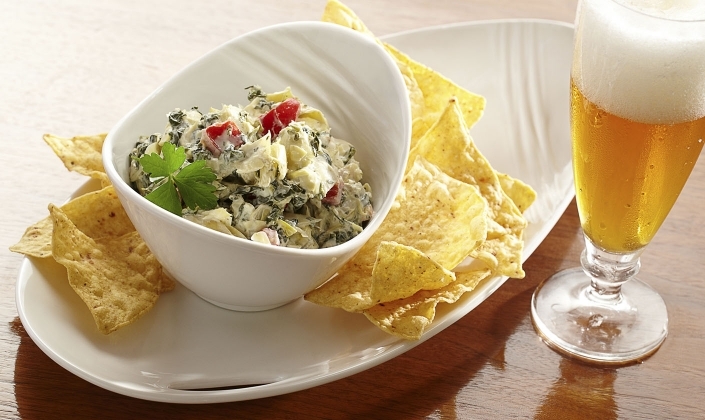 With a seemingly freeform shape, the signature “cut-outs” on each low bowl & platter ensure a stunning presentation in both casual and upscale venues.